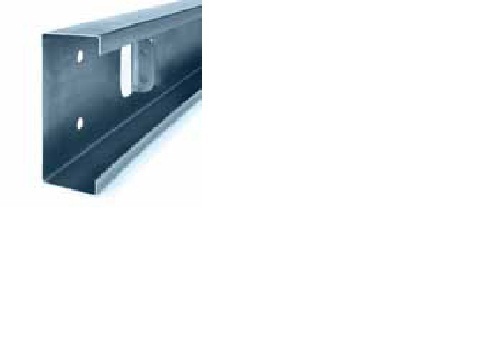 Exporter of a wide range of products which include guardrail roll forming machines, door shelf side channel roll channels, unistrut channels, solar panel channels, strut channel and stud & track channels. With our qualitative approach, we have brought forward Guardrail Forming Channels. These parts are manufactured using finest quality materials and are offered with the assurance of accurate dimensions & in-built strength. 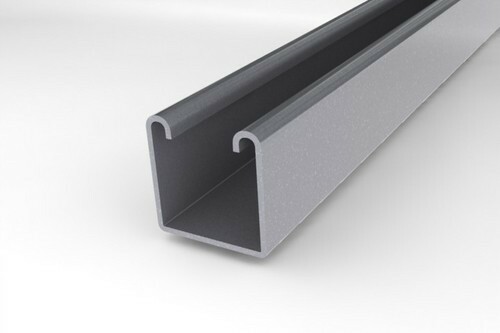 These parts can be fitted easily to the specified area of Guardrail machines and by the process, our customers can achieve hassle-free installation. 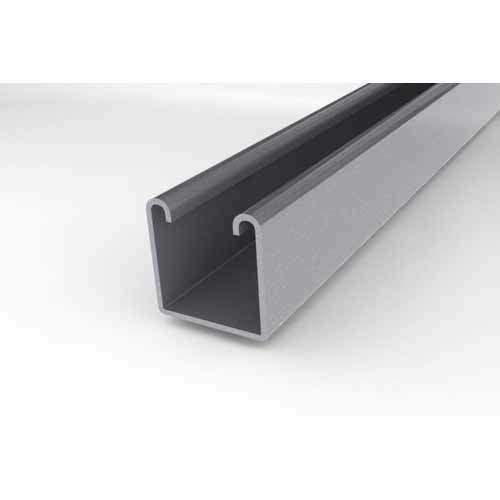 Door Shelf Side Channel Roll Channels are being offered to our valued customers, manufactured as per the industry laid parameters. 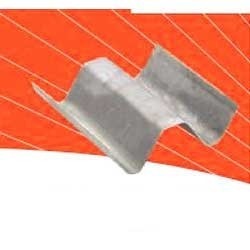 These channels are designed precisely using finest quality materials and are offered with the assurance of easy installation. Our customers can source these products at reasonable rates and in customized formats. 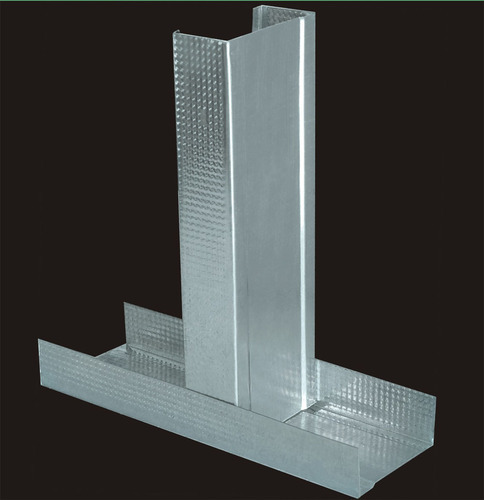 We are offering Unistrut Channels to our esteemed clients, manufactured as per the approved industry norms. 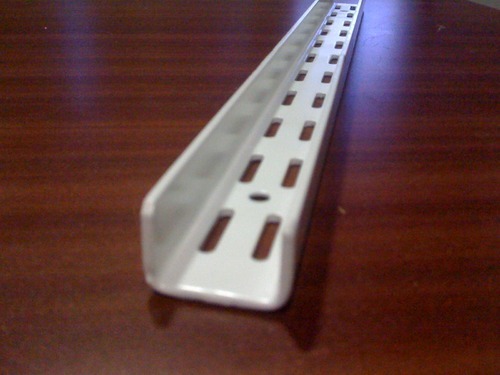 These channels are manufactured using steel & aluminum and thus, are imparted with durability & accurate dimensions. Used in several industrial applications of electrical contract market, these products have gained huge acceptance. Manufactured using advanced technology, these products have gained huge market acceptance. 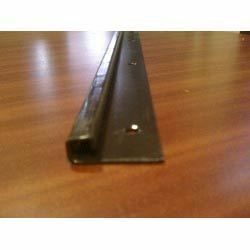 We are offering Solar Panel Channels to our esteemed clients, used specifically in the installation of solar panels. These channels are offered in various sizes and dimensions, in order to suit the diversified requirements of our customers. We carry out the whole manufacturing procedure as per the industry laid parameters and ensure our customers products with best capital value. We have brought forward Strut Channel to our esteemed clients, manufactured in accordance with the industry laid parameters. These struts are used in several industrial applications of electrical sectors and thus, have gained huge appreciation in the market. We use finest quality steel & aluminum material in the manufacturing of these products and thereby, the offered range is imparted with durability & accurate dimensions. Manufactured in compliance with the industry set norms and guidelines, quality of these Stud & Track Channels is highly standardized. Manufactured using the finest raw materials and modern machines, the offered products are quite sturdy and resistant to corrosion. Further, for maximum client satisfaction, the offered range is offered in several specifications at the best rate possible. 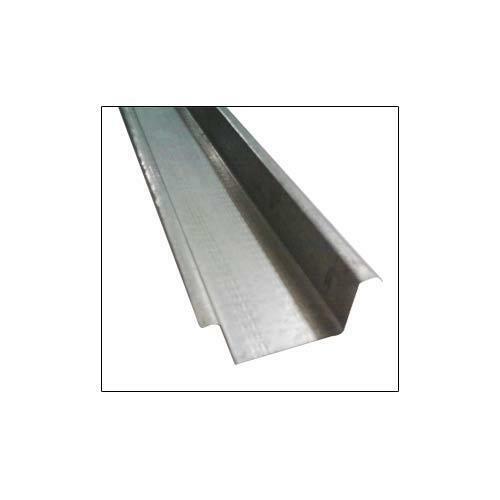 With our profound vision to make our customers assured with the performance, we are offering Ceiling Channels, fabricated as per the industry laid parameters. 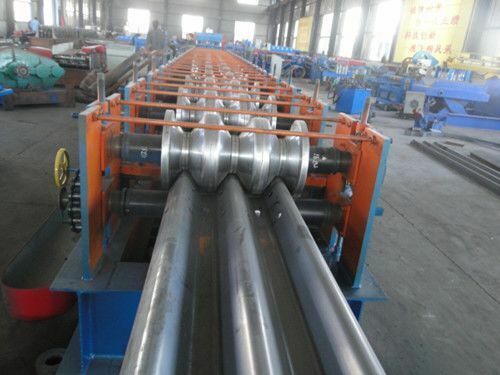 These machines are manufactured using qualitative components and are available in specifications asked by our clientele. Used to cater to various construction needs such as ceiling, leveling, feeding, corner cutting, perforation and bending process, these machines are in huge demand among our prospects, characterized by flawless performance and longer working life. In order to provide our clientele assured solutions, we are introducing J Channel Roll Channels. These machines are in wide demand across the construction industry, as characterized by flawless performance and easy operations. Our customers can source these products with ease & convenience with the assurance of offering increased productivity. Under the array of our streamlined production range, we are offering Roll Forming Channels. Designed precisely as per the approved industry norms, these components are known for their dimensional accuracy and easy installation. Capable of providing optimum functionality for roll forming machines, these components offer immense usage.